A number of retailers around New Zealand have chosen to go tobacco-free to help support their communities to quit smoking and reduce the number of children and young people starting. Reducing access to tobacco products helps support people making quit attempts. If we can reduce the amount of smoking that children and young people see around them, we will increase the likelihood they will remain smoke-free. 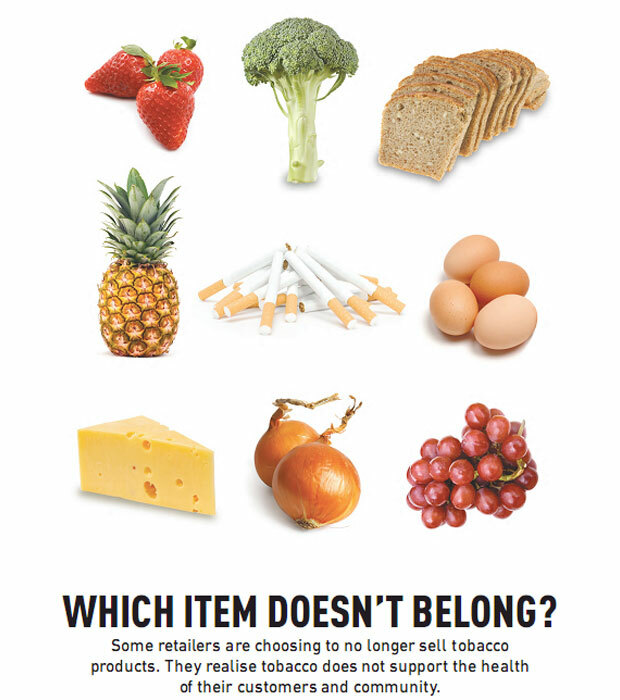 There are number of tobacco-free retailers leading the way in our communities. We need to encourage more retailers to build on this momentum. Here you can find resources to help you support retailers in your community to go tobacco-free. Bhavin introduces us to his dairy, the first smokefree shop in Palmerston North. Hear about how he made the switch and the positive effects it’s had on his business. Tobacco-free Retailers' Tool Kit: A guide for local health promoters and community members has been developed to support health promoters and community groups to advocate for their local tobacco retailers to become tobacco-free.